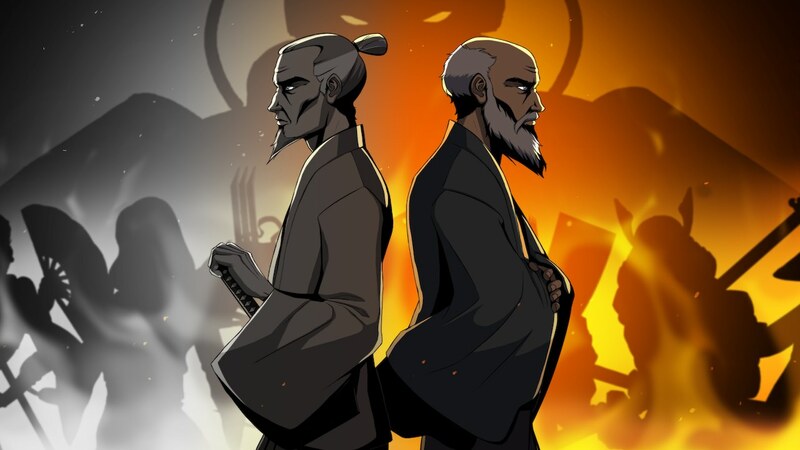 Nekki has announced that Shadow Fight 2 will release on Nintendo Switch this week, their popular mobile fighting game that has been downloaded more than 300 million times. Now optimised for the portable home console, this “epic love letter” to martial arts and the fantasy sci-fi genre will challenge you to walk through the Gates of Shadows to save the world from a sinister invader from another dimension. That will see you journey across seven provinces defeating those that you encounter along the way. You will collect lethal weapons to wield, gear to wear and have the chance to master skills and moves. It comes to Nintendo Switch with everything that came in the Special Edition, a bonus chapter that sheds light on the characters’ past, the Full Eclipse mode and, for the first time, the chance to play local multiplayer. Shadow Fight 2 will release on the Nintendo eShop for Nintendo Switch worldwide on September 13th priced at €14.99 ($14.99).